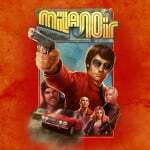 Inspired by classic films such as Caliber 9 and Almost Human, Milanoir is a story of greed, betrayal and revenge drawn to life with stylish pixel art graphics and a funky ‘70s soundtrack. 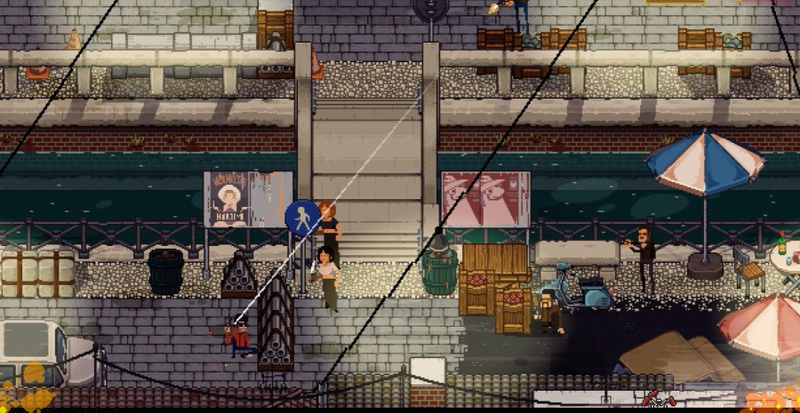 Sneak, choke and shoot through the violent criminal underbelly of Milan on the hunt for the man who framed you, surviving breathtaking vehicle chases and gunfights while taking out anyone who stands in your way. SwitchForce did a let's play on this game awhile back and it looked like a lot of fun. Definitely a title on my radar. Looks all kinds of awesome, but Is Nintendo really going to let 0:30 fly?!? Looks decent, I'll keep an eye on it. Haha! 😂 This is awesome!! I'm interested to know more details of how the game actually plays, but I really like what I've seen. @bluedogrulez They let South Park on their platform.